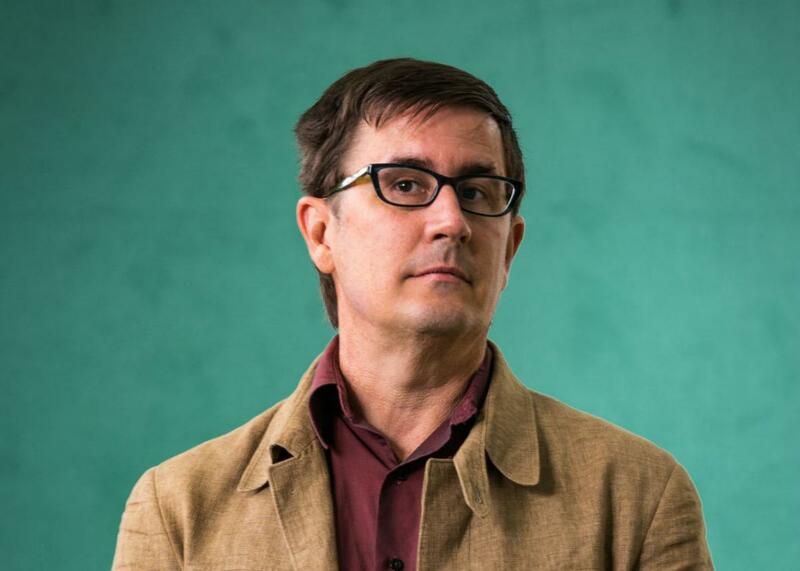 John Darnielle on his horror novel, Universal Harvester. The Mountain Goats’ lead singer on his horror novel, Universal Harvester, and accidental creative inspiration. John Darnielle at the Edinburgh International Book Festival in 2015 in Edinburgh, Scotland. John Darnielle has always had a facility with words. As singer and songwriter behind the Mountain Goats, Darnielle has made pop poetry about lonely outsiders and cultural marginalia. Now, in his second novel, Universal Harvester, he explores the lives of desperate people in a small Iowa town. He also talks about a song title so good that no singer could ever do it justice. In the Spiel, how competent people are quietly undoing Trump. ZipRecruiter. Post your job listing to all the top job sites with a single click. Try it for free by going to ZipRecruiter.com/gist. And Green Mountain Coffee. Green Mountain Coffee is passionate about making a smoother tasting cup. Try it today with $4 off when you buy two boxes of most Green Mountain Coffee K-Cup pods at Keurig.com with code TRYGMC.